You may have heard of the Mozart Effect and the enhanced body/brain enrichment that great music provides. Shakespeare makes music and grows minds by using words instead of notes. This is an opportunity to experience the difference that poetry and powerful speech can make in your body, your voice and your spirit, and to grow your brain and memory at the same time. 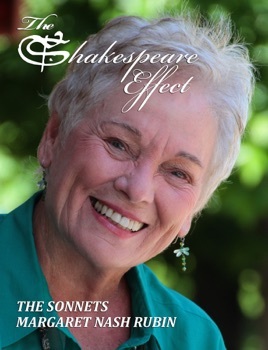 Listening to these sonnets, in combination with the images, you will discover that your expression is becoming more powerful, more poetic, more playful.